Blowing out your sprinkler system is one of those things that many homeowners feel like they can skip or just do it themselves. After all, a little water left in the sprinkler system won’t hurt it, right? And I can definitely crank up the air compressor I already have and make light work of winterizing my sprinkler system for the year in a few minutes. It can’t be that hard! These two ways of thinking, unfortunately, often lead to ruining a perfectly good sprinkler system. Instead of trying to blow out your own sprinkler system or skipping it altogether, consider hiring our team of experts to make sure the job is done right, and you can enjoy your sprinkler system for years to come. If you approach blowing out your sprinkler system by thinking that the air compressor isn’t anything dangerous or harmful because it’s just air, you’re already in a bad place. The truth is, sprinkler systems have many different parts and fittings that require a very specific amount of pressure to do the job without damage. The amount of pressure can vary from system to system, depending on the type of pipes you have. This isn’t something you can guess at, and even though it looks like it may be fine while you’re putting air into the system, you could be doing damage that you won’t learn about until next spring. Not having enough air pressure prevents you from blowing out the system completely, which means the water left behind can freeze and ruin the system over the winter. Too much pressure can cause damage and reduce the life of your system. To put it simply: this isn’t something you should try at home unless you are experienced and know the proper procedure. 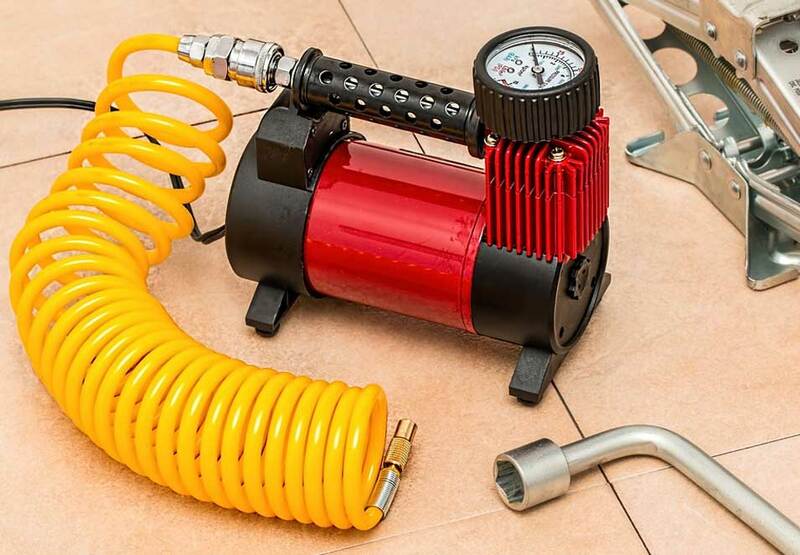 You may think you can use the same air compressor you use to pump up your kid’s bicycle tire or power your trusty nail gun, but this is usually not the case because it doesn’t have the right amount of pressure. If you don’t have an adequate compressor at home, you may even consider going and renting one at the hardware store. In most cases, you’ll end up with a system that provides way too much pressure for sprinkler blow out. 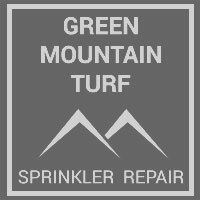 Instead of reducing your sprinkler’s life span or inadequately draining your system (and wasting your time), take the time to let an experienced professional come cross this item off your to do list. Many homeowners think that the amount of air pressure is the only thing that you really have to pay attention to when trying to blow out your system. We’ve spent some time here only talking about air pressure so that makes sense. But that’s not quite accurate. Air pressure is important, but in order to blow out an irrigation system, you also have to pay attention to the volume. High pressure and low volume won’t get the job done. You want high volume and low pressure to eliminate damage and completely blow out your sprinklers. Additionally, don’t mistake air pressure and water pressure. Just because your system says it operates at 120 PSI of water pressure does not mean you can use up to 120 PSI of air pressure to blow it out. Air has a lower viscosity than water and creates higher stresses that can damage sensitive sprinkler equipment. As you can see, blowing out your own sprinkler system isn’t as simple as pushing air through it. There’s a lot involved in trying to make sure everything is just right. From knowing the appropriate pressure and volume based on your system to knowing the proper procedure, it’s not something you want to DIY unless you want to wreck your system. Visit our sprinkler winterization page to learn more, or contact us today to speak with a specialist.